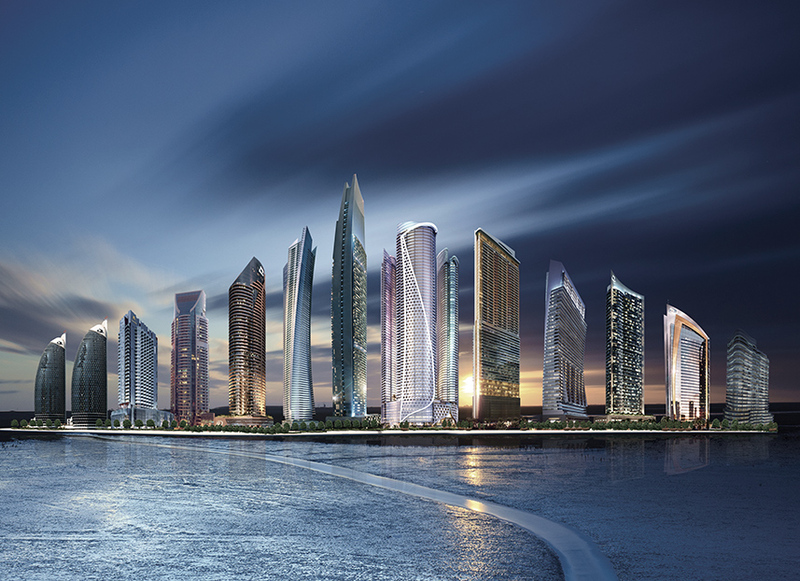 Damac Hotels & Resorts, the hospitality arm of Damac, is looking to boost its current portfolio of around 1,700 hotel units over the next 3 years, with the aim of delivering 15,000 units by 2021. Damac Hotels & Resorts has 2 brands, Damac Maison Royale and Damac Maison. 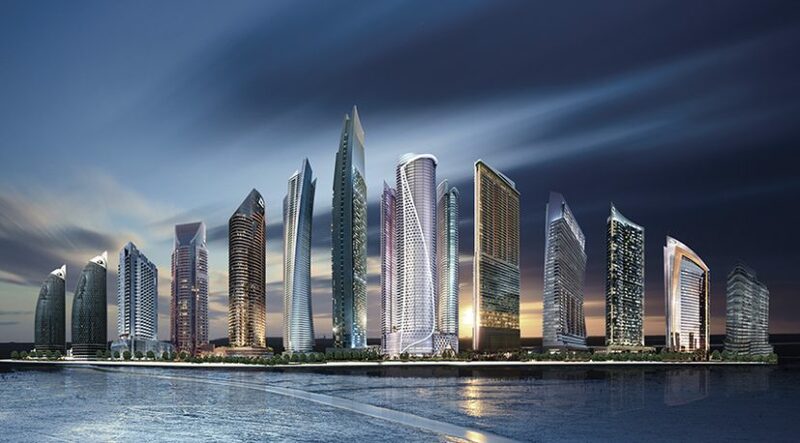 The current operational projects are located in and around Downtown Dubai and Business Bay, with other property openings planned in key areas of the city.